Nordstrom’s Anniversary Sale with the hashtag #NSale runs from July 13-July 20 and is available for Nordstrom debit/credit cardholders. On my Instagram story, I shared a few of my favorite pieces from the ongoing sale. During this Early Access Sale, cardholders can buy fall pieces, designer brands and beauty products at discounted prices within the allotted time frame. Once the sale period ends, all products will revert to their original prices. 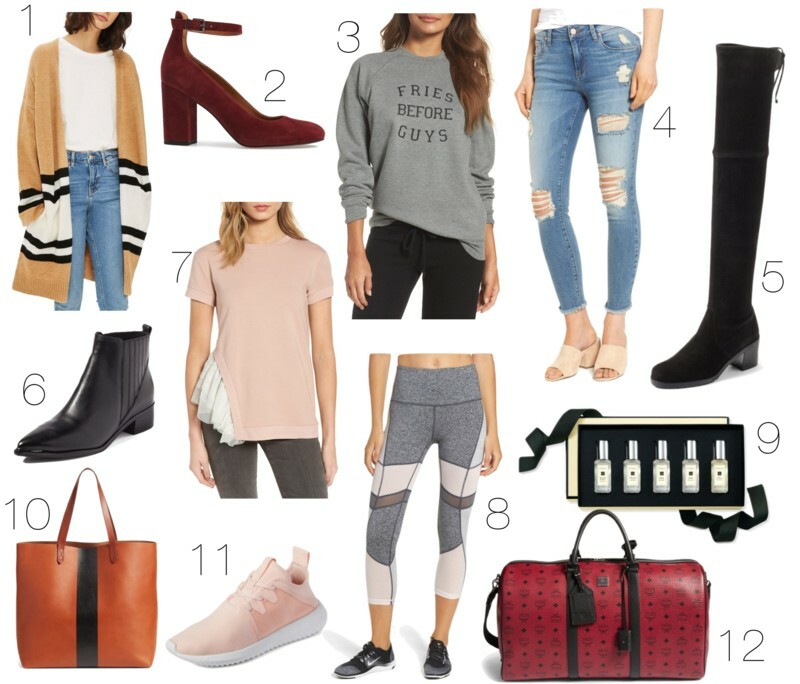 The Nordstrom Anniversary Sale is exciting so be sure not to miss out on your fall boots, sweaters, jackets, coats and several beauty products. I also use the opportunity to stock up on back-to-school fall pieces for Nolan. Last year, I got this Clarisonic at a discounted price and it is currently on sale-- amazing! · First, review your closet and find out what you might need for the upcoming fall season i.e. boots, rain boots, work shoes, fall jackets, tights, scarfs etc. · Make sure you know your sizes especially for shoes because sizes vary by brands. If you buy the wrong size, don’t worry as Nordstrom has free shipping and returns so you can always make exchanges. · Pay attention and shop quick! Certain items sell out fast. I remember missing out on a nice OTK burgundy boot that quickly sold out. Based on my prior experiences, boots, coats/jackets, premium jeans, perfumes (such as this Jo Malone) and beauty products tend to sell out faster. ***P.S. Always check the SHOP section of my page. I constantly update it with my favorites.